01 Oct 2018 by Kenton Varda. We just announced ten major new products and initiatives over Crypto Week and Birthday Week, but our work is never finished. We're continuously upgrading our existing products with new functionality. 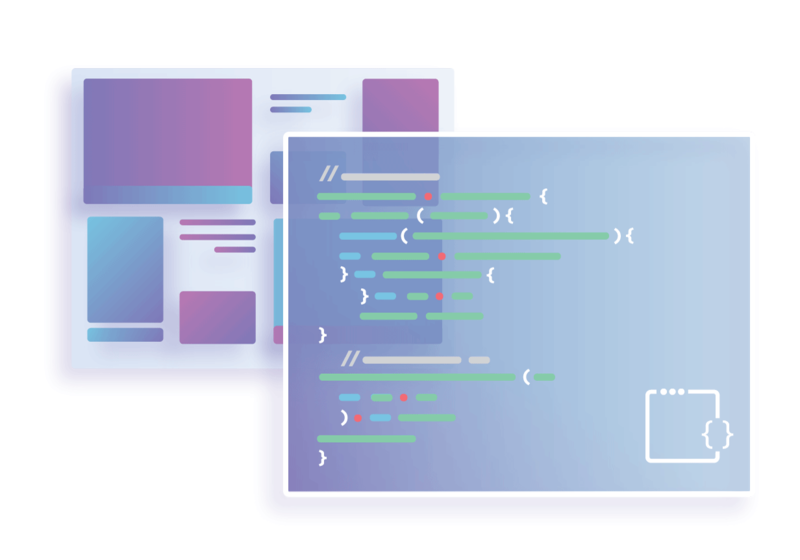 Today, we're extending Cloudflare Workers with support for WebAssembly. All Workers customers can now augment their applications with WASM at no additional cost. WebAssembly -- often abbreviated as "WASM" -- is a technology that extends the web platform to support compiled languages like C, C++, Rust, Go, and more. These languages can be compiled to a special WASM binary format and then loaded in a browser. As an example, the image below is resized dynamically by a Cloudflare Worker using a WebAssembly module to decode and resize the image. Only the original image is cached — the resize happens on-the-fly at our edge when you move the slider. Find the code here. WASM used in a Worker must be deployed together with the Worker. When editing a script in the online Workers editor, click on the "Resources" tab. Here, you can add a WebAssembly module. // Define imported functions that your WASM can call. // Now you can call the functions that your WASM exports. Check out the MDN WebAssembly API documentation for more details on instantiating WebAssembly modules. You can also, of course, upload WebAssembly modules via our API instead of the online editor. Today, building a WebAssembly module for Cloudflare is a somewhat manual process involving low-level tools. Check out our demo repository for details. Now that the basic support is in place, we plan to work with Emscripten and the rest of the WASM community to make sure building WASM for Cloudflare Workers is as seamless as building for a web browser. Stay tuned for further developments. Want to help us build it? We're hiring!